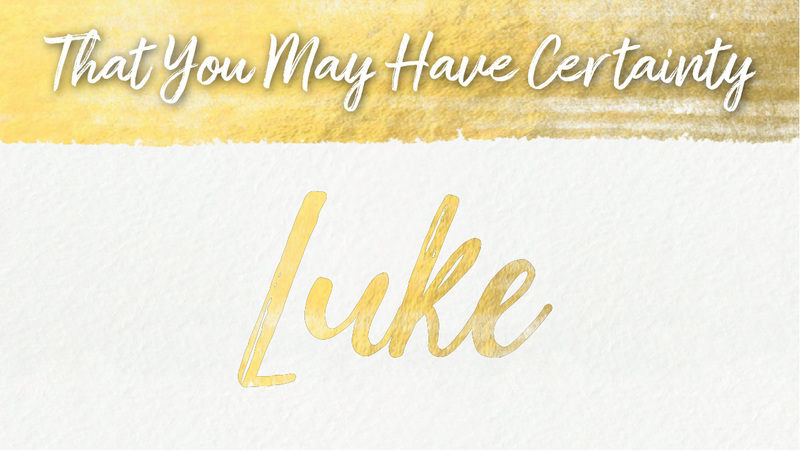 Luke wrote this gospel so that those who read it may have certainty in the events that it contains. Here you will find a collection of Topical Messages that we have given here at CCC. 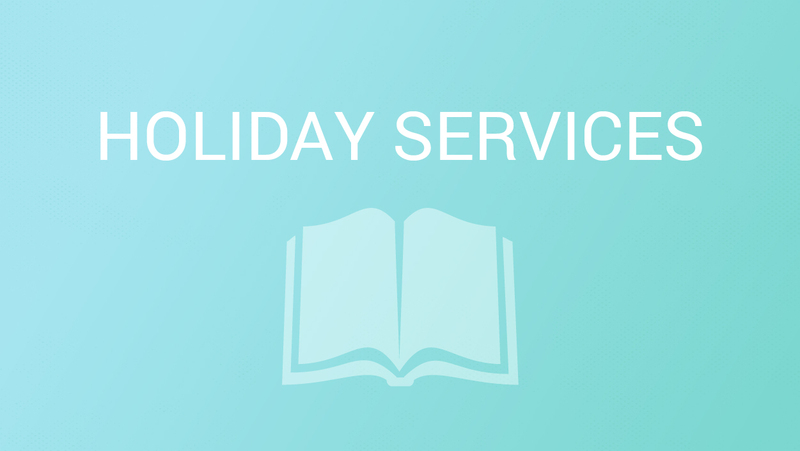 Here you can find all of the holiday services that have been celebrated here at Calvary Chapel Cardunal. 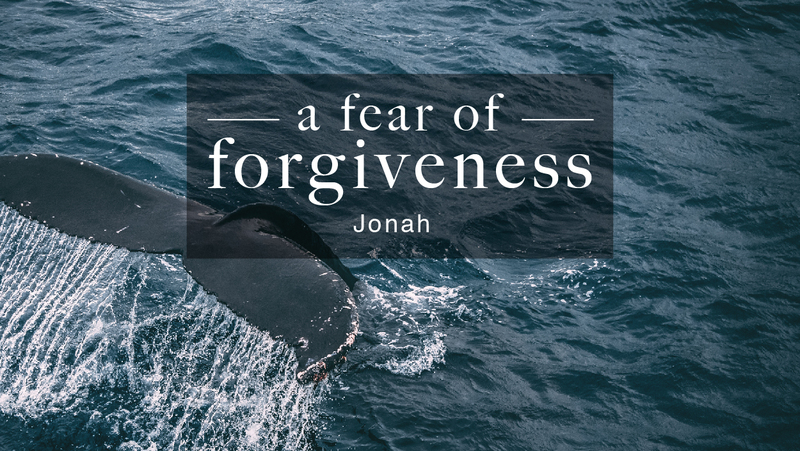 Is it possible for one to fear forgiveness? Though out the Bible we find examples of individuals who appear to do just that. Why would someone fear forgiveness? One might have become comfortable in their unforgiveness of another. One may find the forgiveness may draw attention to their sin. One might not be willing to work through the process of reconciliation. We find all three in the life of Jonah. Do we really know what love means anymore? Though it is said and heard many time throughout ones life. Do we really know what it means? 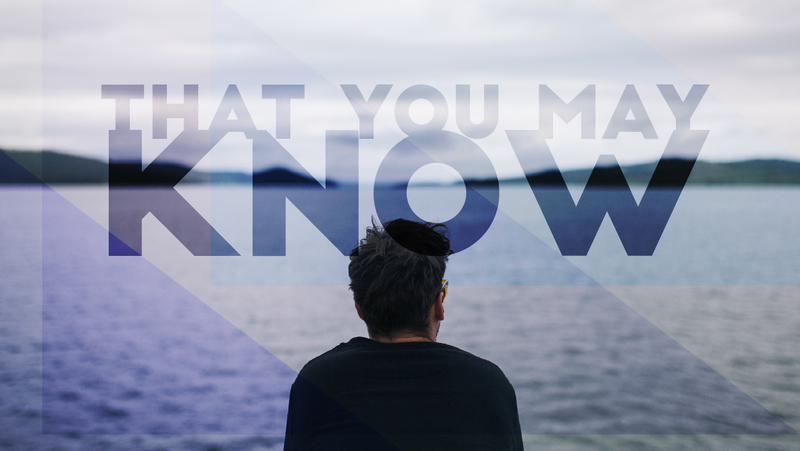 If we don't know what love means within our culture how can we know what it means in the Bible? That's what we hope to accomplish in this series. Each of these examples are celebrated not simply for obeying, for undergoing suffering on God’s behalf, for willingly doing what is remarkable at times. 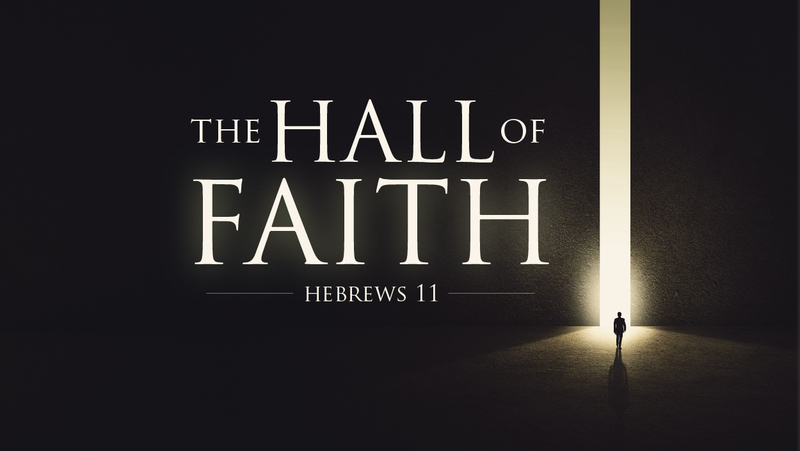 Each are celebrated because they did these various things by faith, by faith, by faith. Our actions and our works are unto God’s glory because they’re not simply actions or works. They are works of faith and actions of trust. 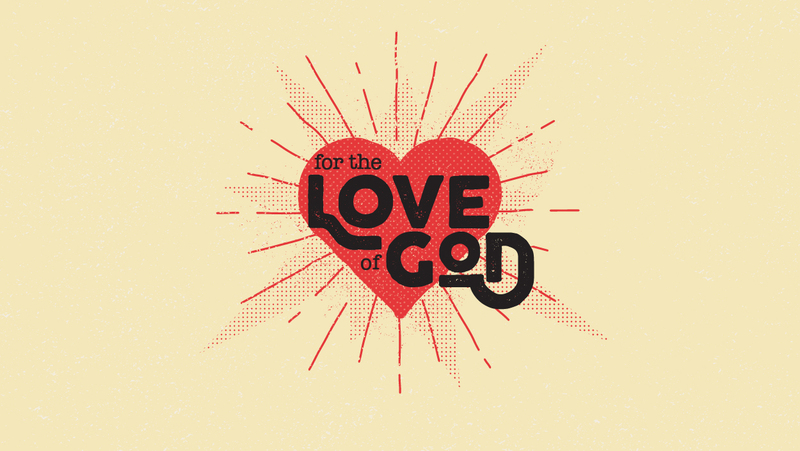 A genuine tragedy for any believer—or for that matter any person—is doubting God’s love. Such doubt can give way to many disturbing emotions, among them … anxiety, fear, distrust, despair, depression, anger, bitterness, and a host of other negative feelings and attitudes. 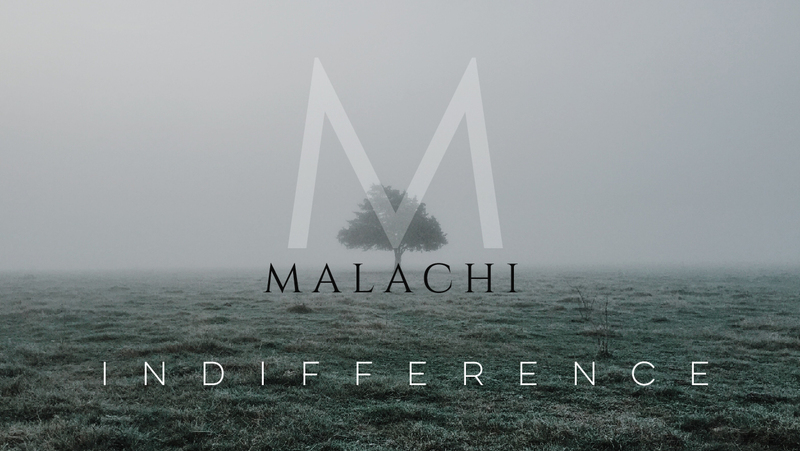 Doubting God’s love can also lead to the sin of indifference. The people of Israel doubted God’s love and His concern for how they lived. As a result, they ignored His law and lived in sin. Thankfully, there is no reason for us to doubt God’s love. He openly expresses His love throughout His Word. We are living in interesting times to say the least. Some may even call them troubling times. 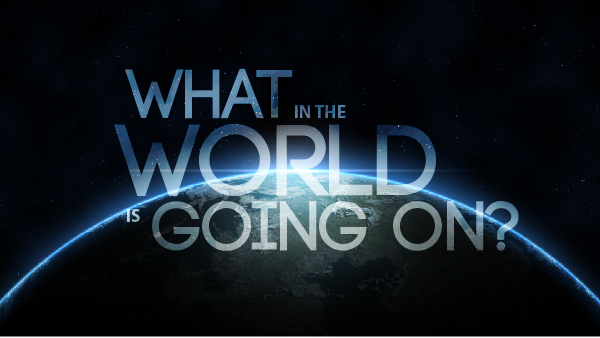 How do we make sense of all the unusual and sometimes terrifying events? Did you know that the Bible tells us what's going to happen in the future before it happens? That we may be aware of what Jesus called the "Signs of the Times?" Letting us know that when we see these thing occur we may not be troubled but know that His return is near. There is a certainty for every Christian and that is at one time or another they will find themselves standing in a storm of life. For many they we will see it as an obstacle keeping them from a quality of life that they desire, but for a few they will see it for what it is, an opportunity. 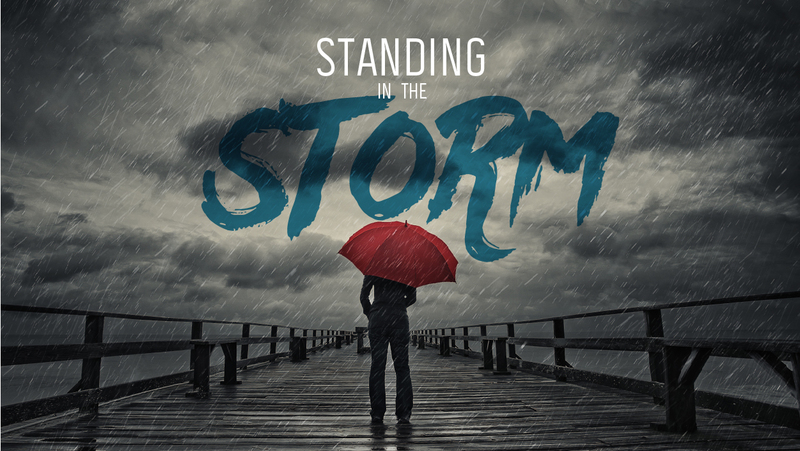 It is to these that Peter writes and encourages you to Stand in the Storm. In his Gospel, John tells us how to be saved, but in this epistle, he tells us how to be sure we are saved. The letter is a series of “tests” that Christians may use to examine their fellowship (chaps. 1–2) and their sonship (chaps. 3–5). 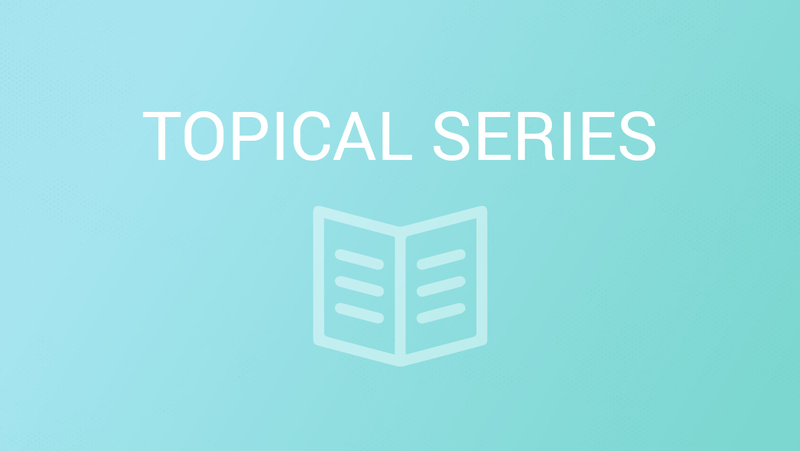 Note that the emphasis in chapters 3–5 is on being born of God. In 2017 CCC will celebrate our 20th Anniversary. 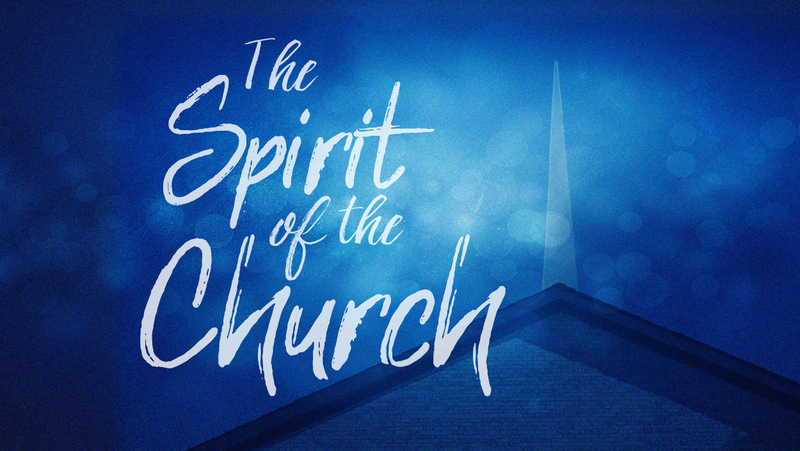 It was this series that we did 20 years ago to lay out the mission for the church. We thought that this would be a great time to remind us of our core values.